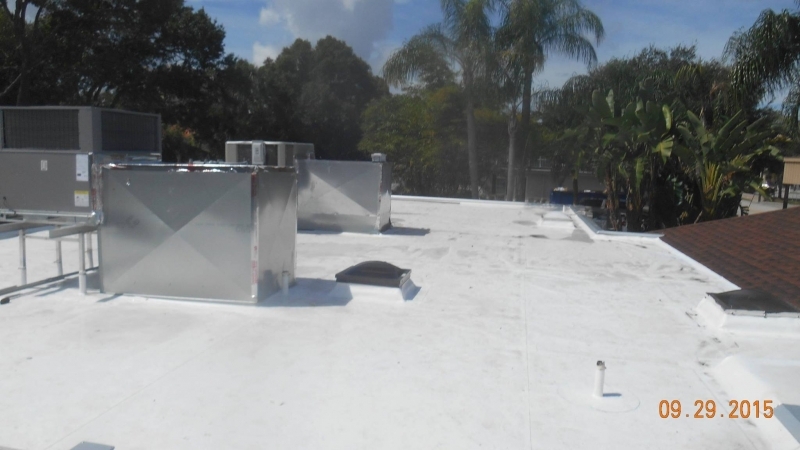 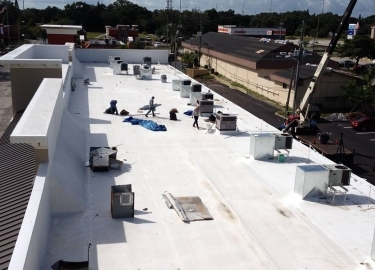 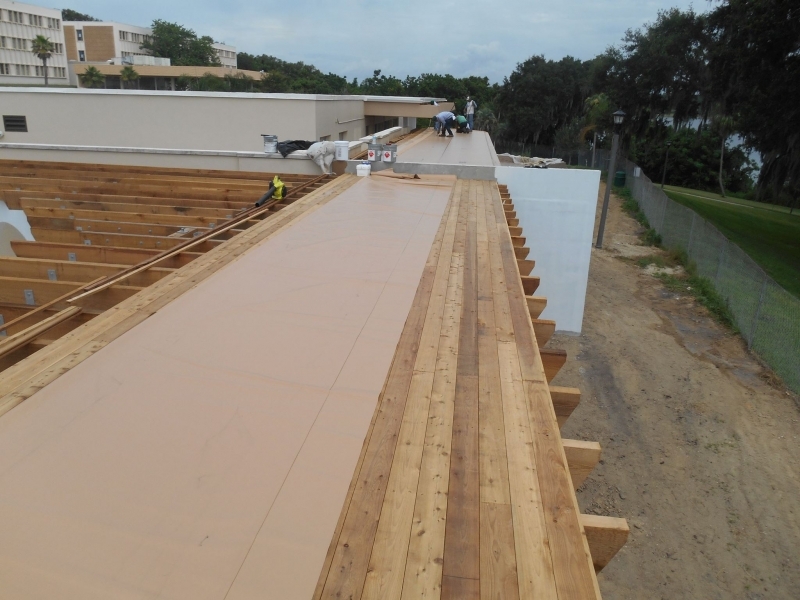 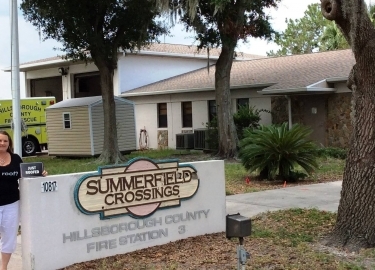 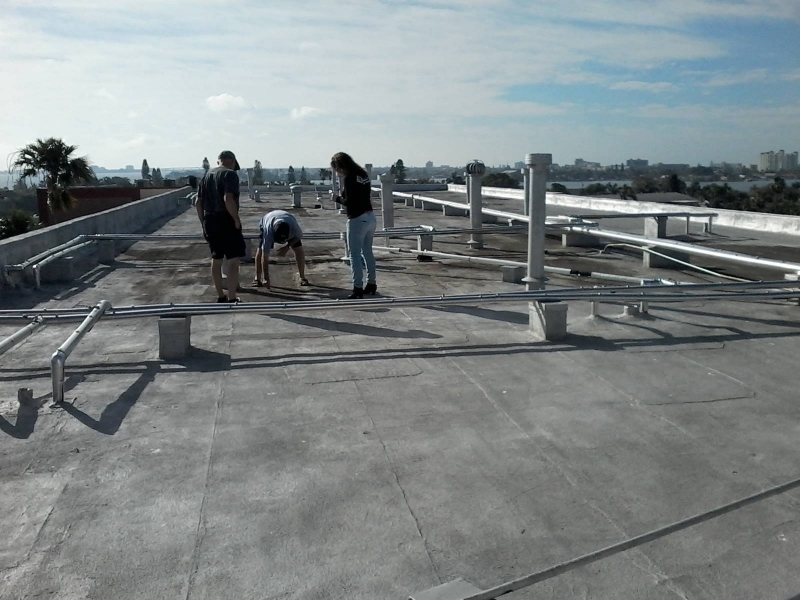 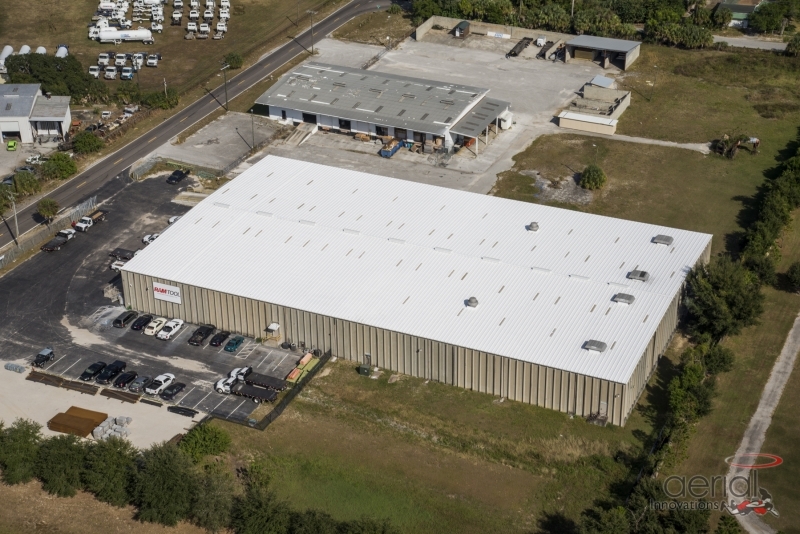 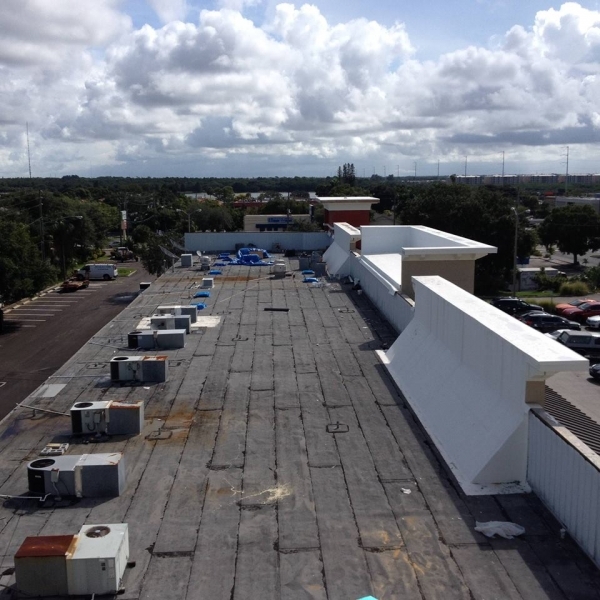 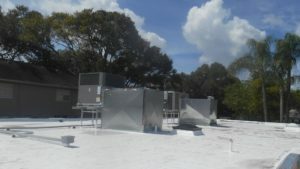 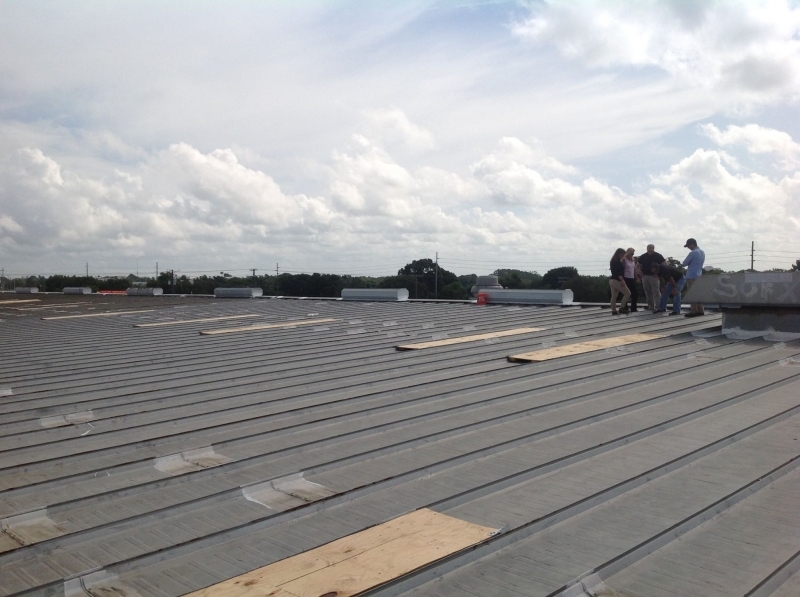 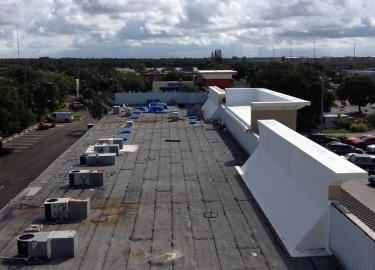 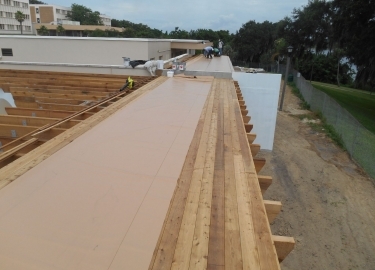 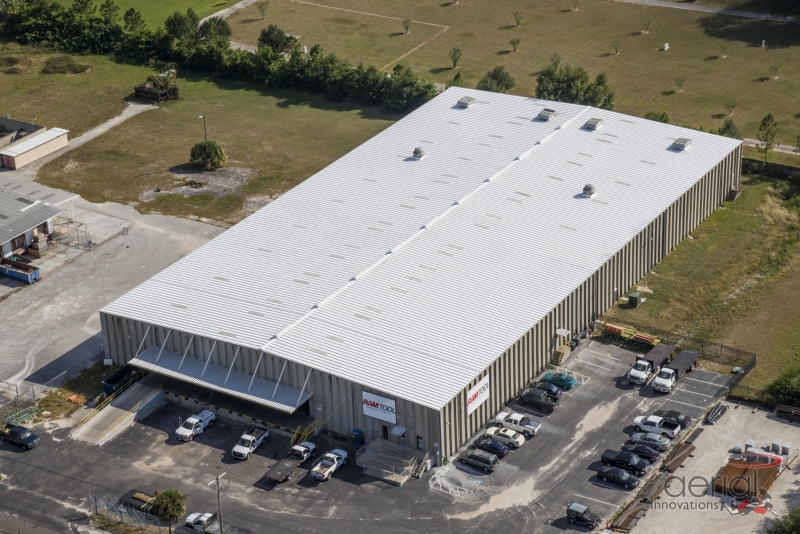 If you are researching the commercial roof coatings that are available for your building in the St. Petersburg, Florida, area, then you have taken an important first step toward having a roof that provides unmatched protection and potential energy cost savings. 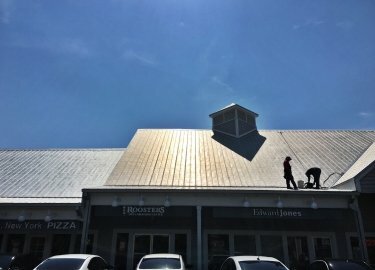 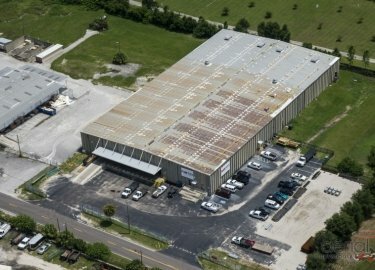 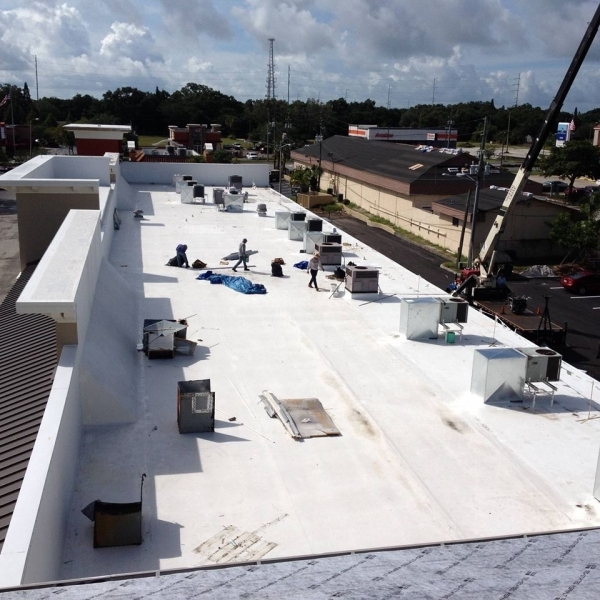 One of the most experienced providers of commercial roofing systems in the area is Elite Roofing Services, which has provided repairs, installations, and maintenance for a wide variety of businesses and government entities in the area for more than 20 years. 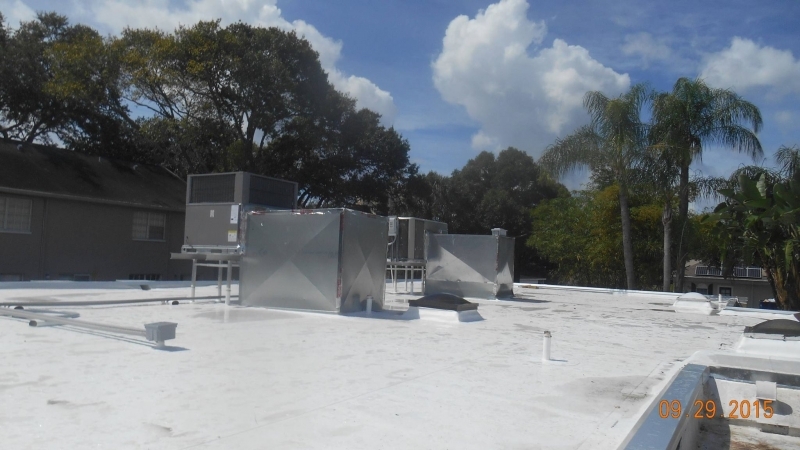 Some of our clients have included Walmart, Pollo Tropical, Marriott, Tampa International Airport, and Hillsborough County. 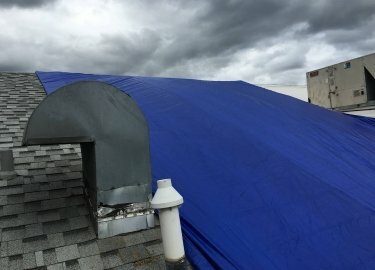 Our staff goes above and beyond what other commercial roofers offer by providing total roof repair and maintenance options, so our customers can rest easy knowing their buildings are protected. 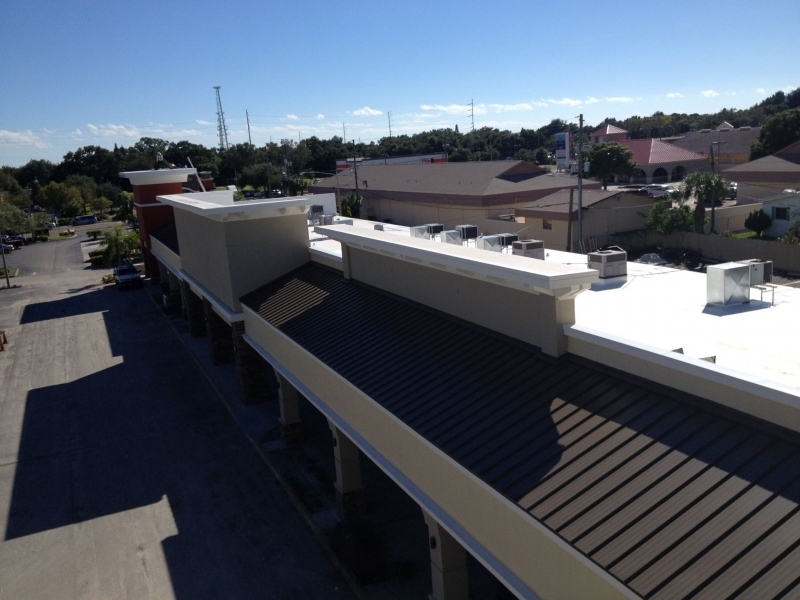 We offer a variety of products that can offer differing levels of weather protection, heat reflection, and durability. 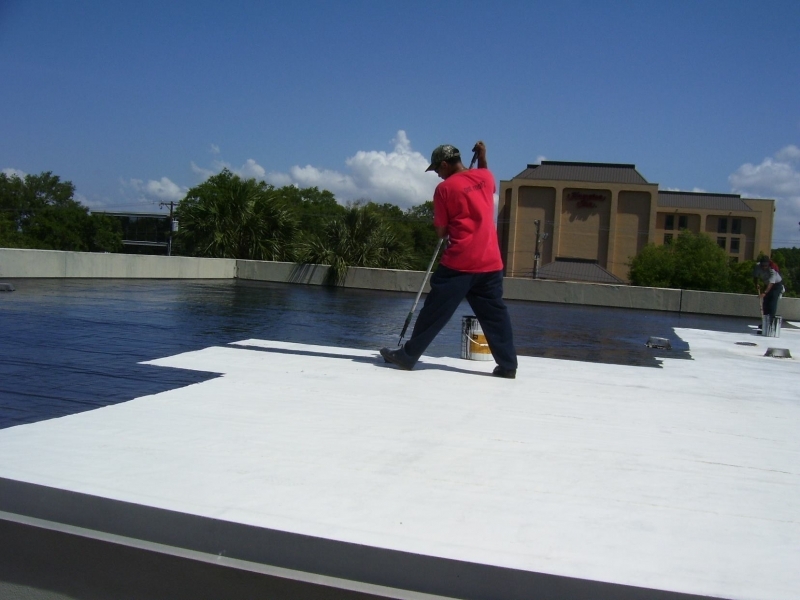 For example, acrylic coatings offer excellent UV resistance and are cost-effective, while polyurethane commercial roof coatings are more durable and better able to handle foot traffic. 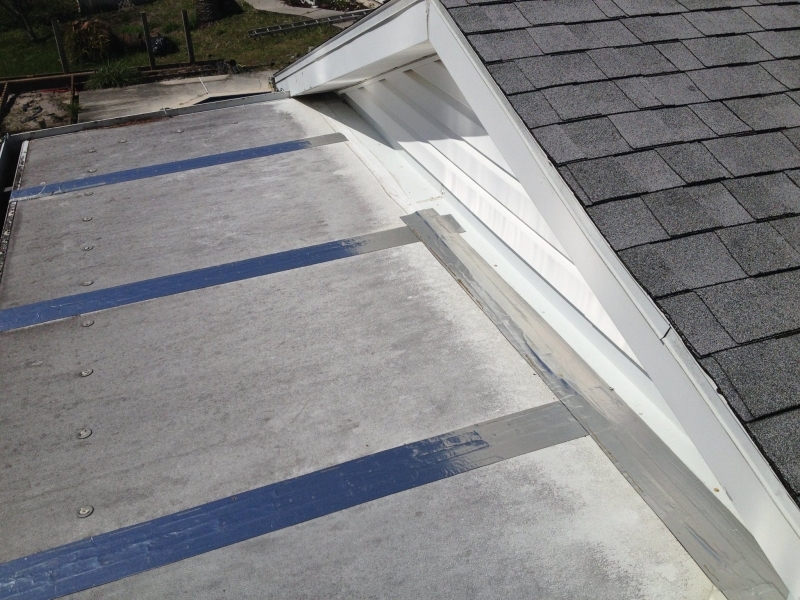 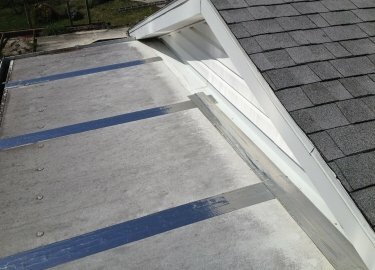 Silicone-based coatings offer the best level of weather protection. 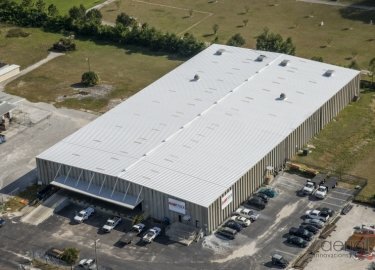 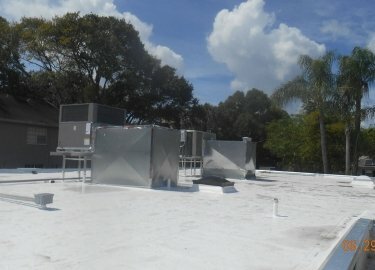 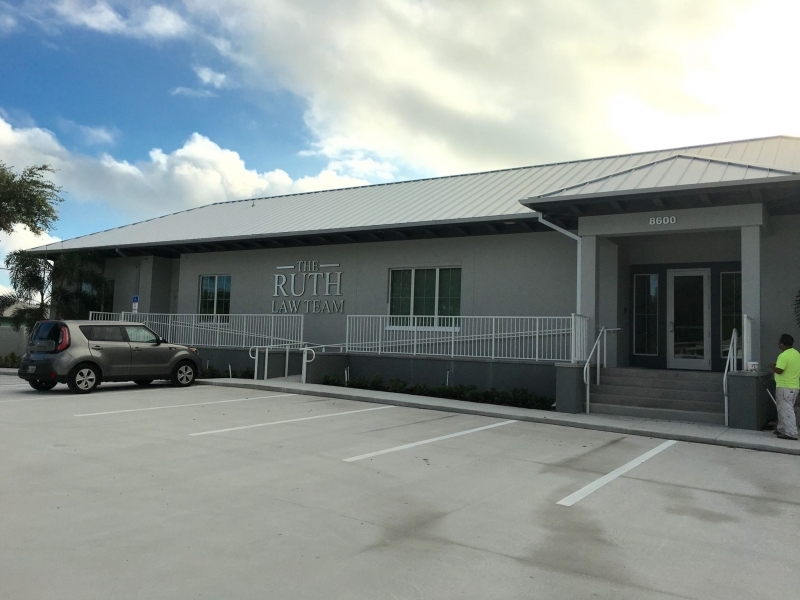 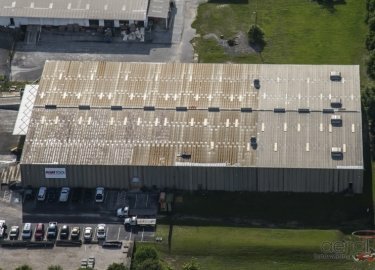 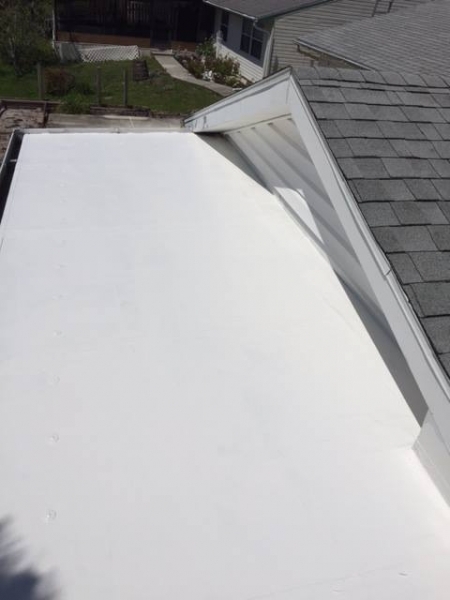 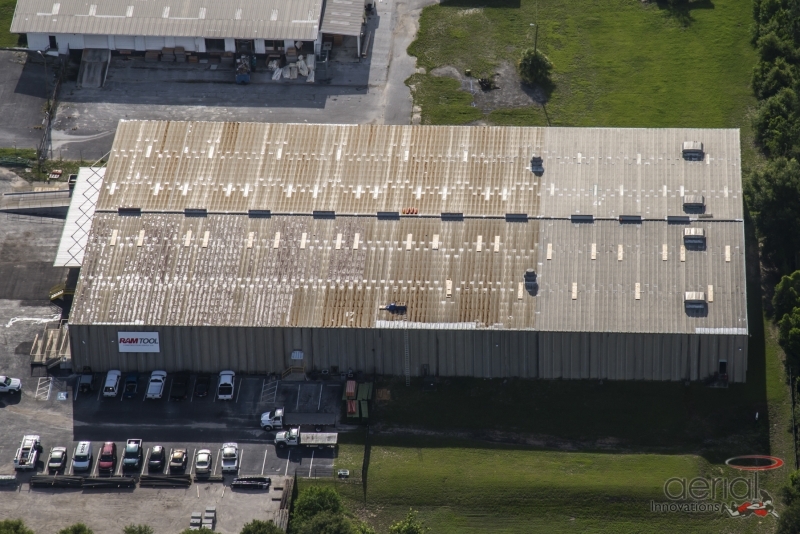 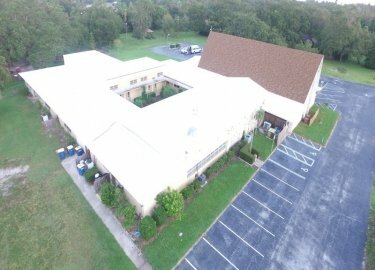 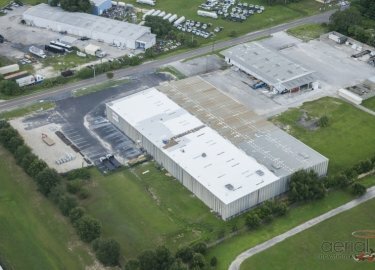 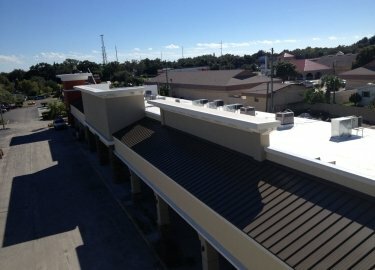 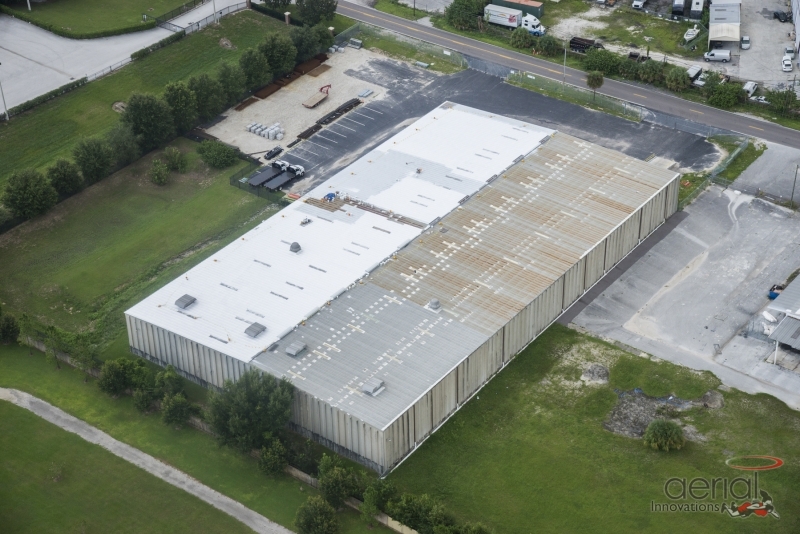 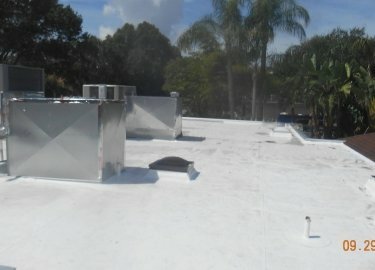 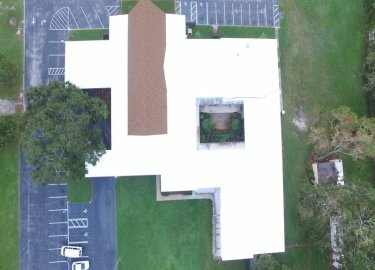 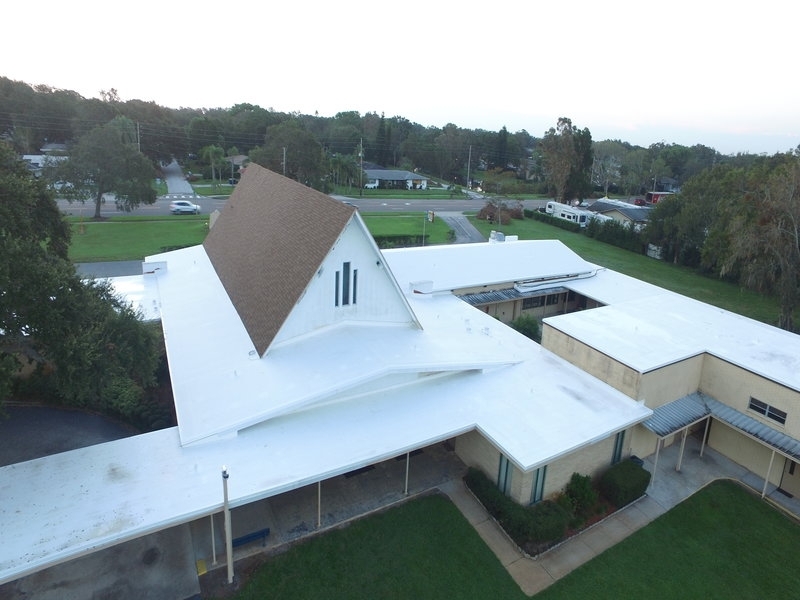 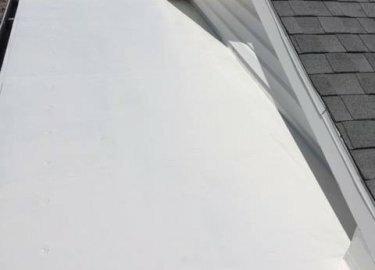 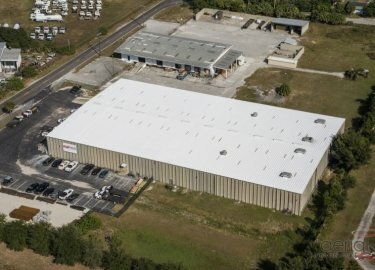 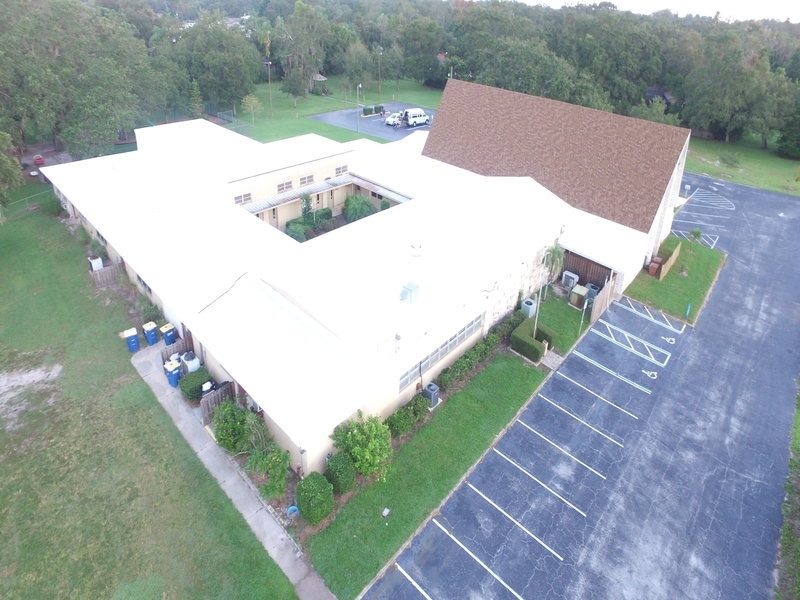 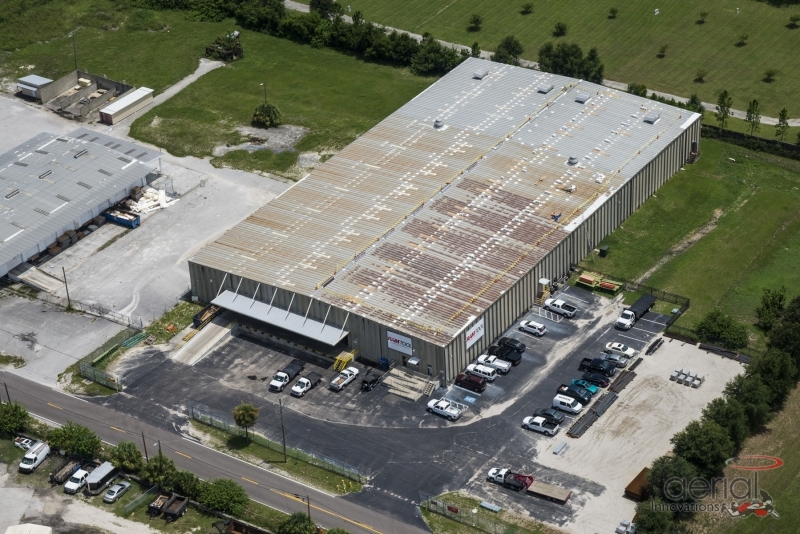 If you would like to learn more about the variety of commercial roof coatings that Elite Roofing Services can use to protect the roof on your St. Petersburg, FL, business, contact us today.